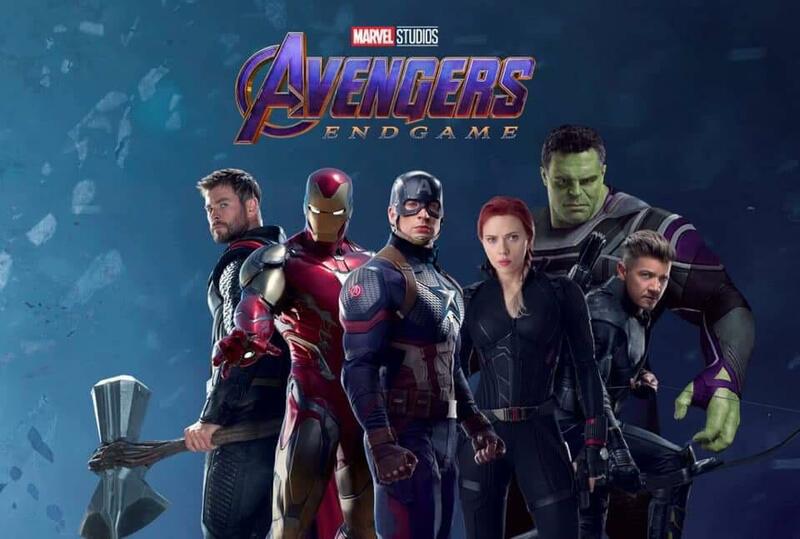 Firstly, a new image has leaked of the original Avengers team as they will appear in Avengers: Endgame (above) we advise you to look at it now as we expect it to be removed soon. The image has Thor, Iron Man, Captain America, Black Widow Ronan (Hawkeye) and Hulk (wearing a sassy new outfit). Sounds like the Avengers are going to bring the fight to Thanos… and we can’t wait!